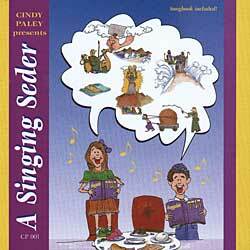 Notes Lively renditions of familiar Passover songs from the Hagaddah are refreshingly upbeat and contemporary. Both traditional and modern melodies are included to enliven and enhance your Seder. Lyric book included. 9 - Go Down Moses!